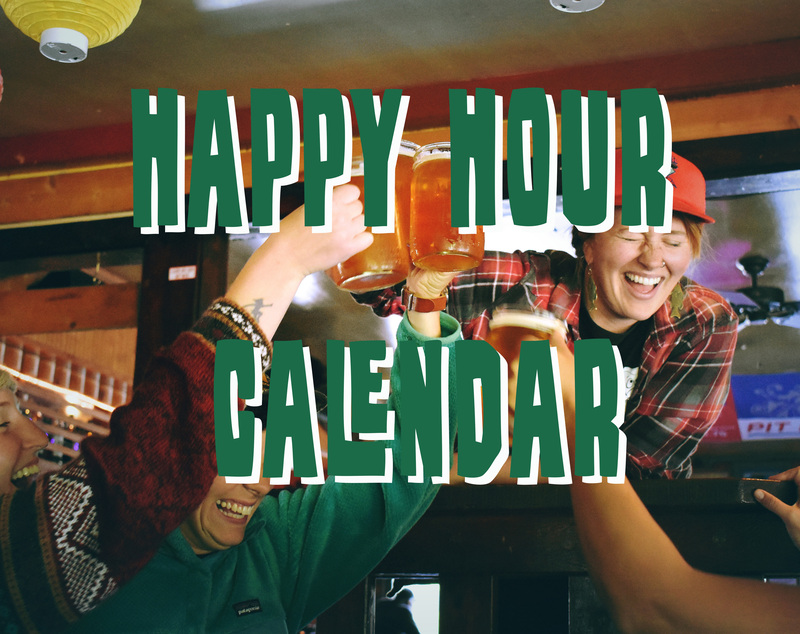 The weekend is finally here, and Durango’s shining with loads of events from a winter season kickoff party, to wine tasting and auctions. There’s event the long awaited Hesperus Ski Swap with the best deals of the season. 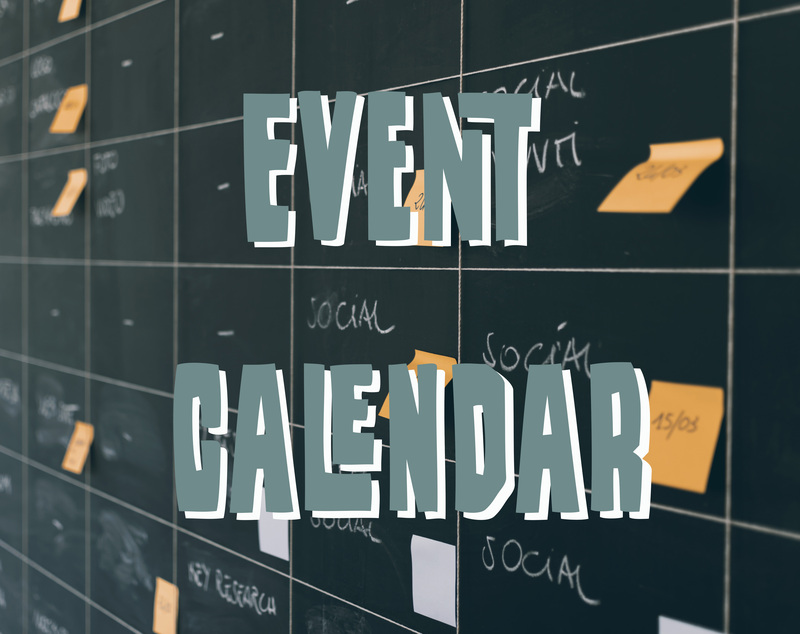 Be sure to welcome November in style this weekend and stop by one (or all) of these local events. Do you love wine? Do you want to help support the local community? 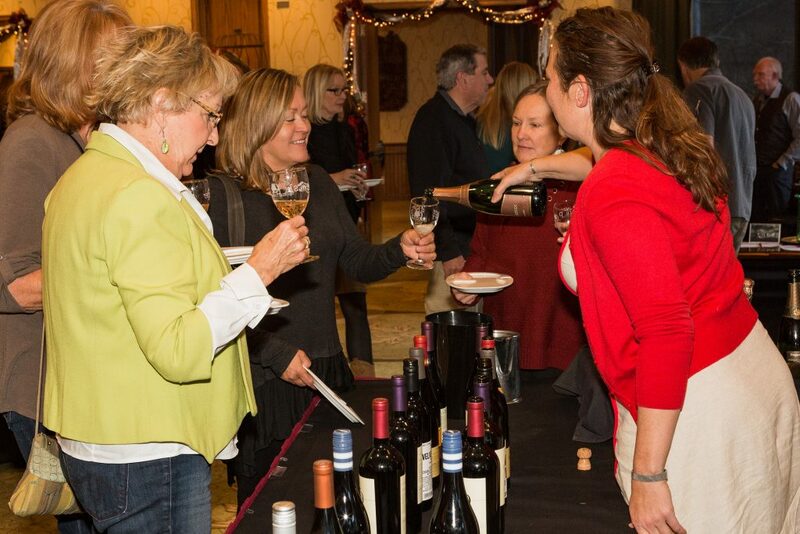 Then be sure to stop by the 20th Annual Wine Tasting & Silent Auction this Friday at the Doubletree Ballroom. The event will feature live music performed by Joel Racheff a member of the local Durango band The Bar D Wranglers. There will also be appetizers, and wine galore! Proceeds from tickets and auction sales will all benefit the Habitat for Humanity of La Plata County. Tickets are $50 and are available at Maria’s Bookshop and on the Habitat for Humanity’s Website. Be sure to come by from 5:30pm-8:30pm for wine and a great time! 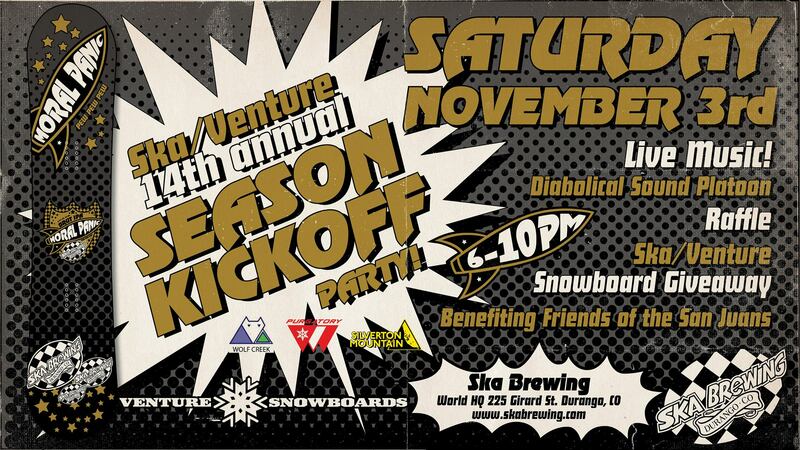 It’s time for the 14th Annual Season Kickoff Party with Ska Brewing and Venture Snowboards! This Saturday, stop by for a night of lots of fun and beer! 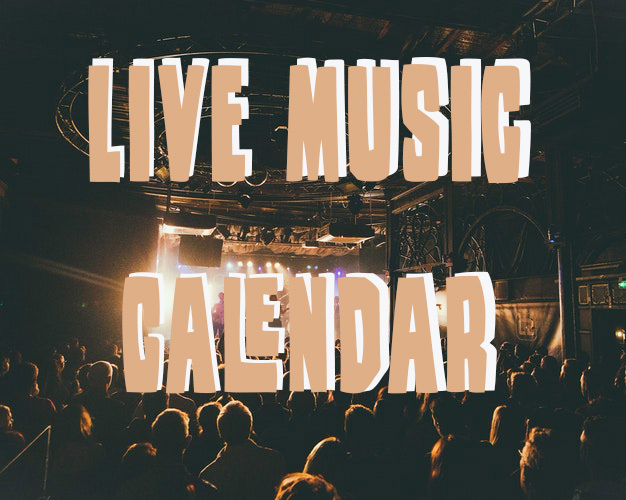 There will be live music performed by Diabolical Sound Platoon, with lots of games and raffles! Enter for a chance to win prizes from Silverton Mountain, Purgatory, or the grand prize of a custom Ska/Venture snowboard. All proceeds from the night benefit Friends of the San Juans. Come welcome with winter season this Saturday from 6pm-10pm at Ska Brewing World HQ. You know how when you leave pumpkins out for days and they begin wilting and get all slimy? 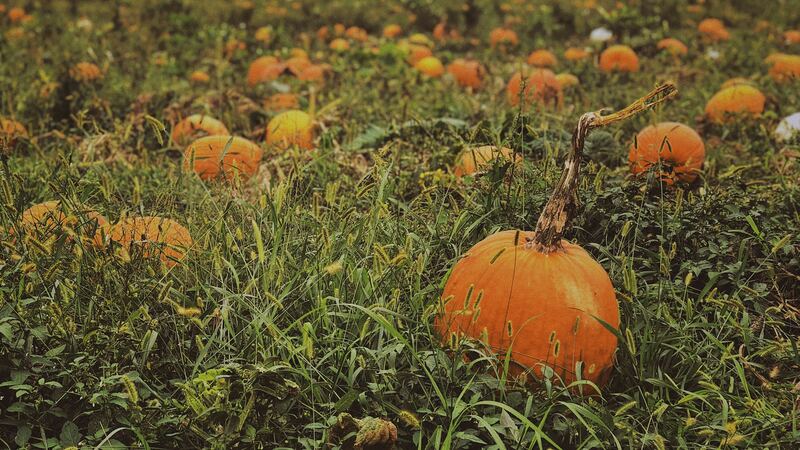 Save yourself the hassle this year and consider dropping off your pumpkins, gourds, apples and other fall fruits for farmers and ranchers to use as animal feed. 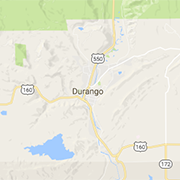 Not only does it help local farmers and clean up your yard, but it also keeps Durango bears safe. Drop off spots are located at both the La Plata County Fairgrounds and the Three Springs Police Department. If you stop by the La Plata County Fairgrounds be sure to participate in the games happening and enter to win a prize for heaviest pumpkin!